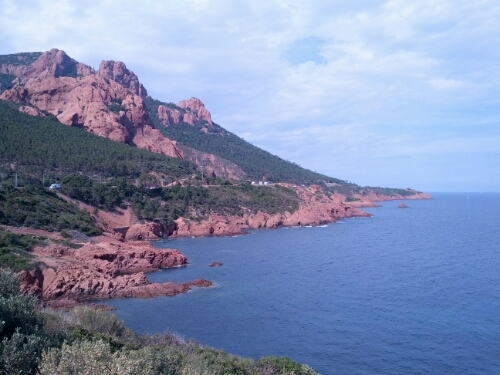 We drove the rest of the Riviera coastal road to St. Tropez, which included much of the beautiful scenery you might imagine. Traffic was not as bad as I imagined. All in all, southern France is a wonderland of experiences, from the quiet and meaningful, to the crowded and surreal, from the ancient and overloaded, to the stunning yet sublime. Prepare to be amazed, if you make it here. It is easy to see why this is the most visited country on the most visited continent.